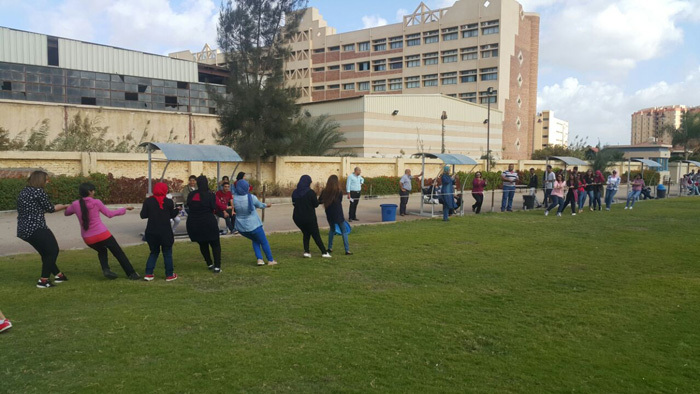 Under the auspices of the Student Activities Department, the faculty of Engineering held a sports day on Tuesday 31/10/2017 at the university playground. 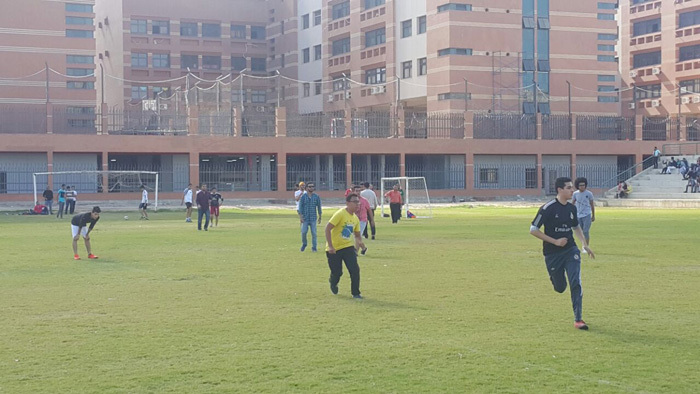 By holding such activities, the faculty of Engineering aspires to encourage the students to practise sports and exploit their potentials. 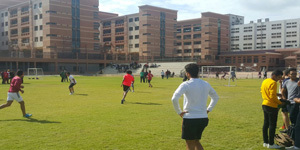 The students participated in many sports activities like running, football and tug-of-war. 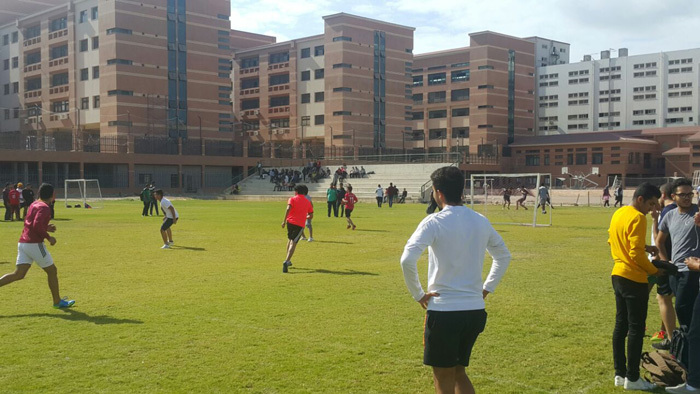 The day was also attended by faculty members and teaching assistants.